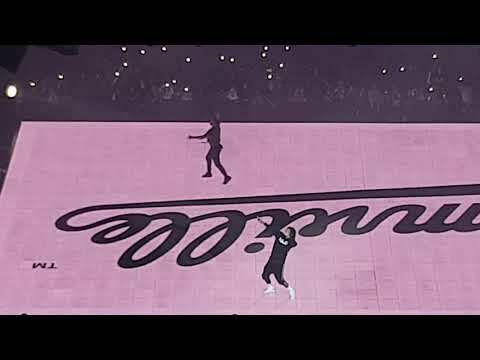 Drake & J. Cole Sets The Stage On fire. 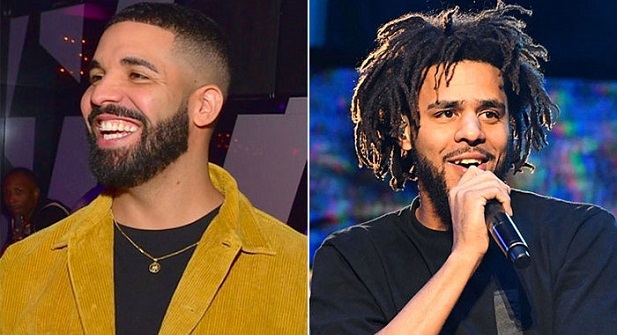 Today, 12 April 2019: Drake and J. Cole reunited on stage during his last show on Thursday (April 11), Drizzy brought out j.Cole to perform “Middle Child” at London’s O2 Arena. J. Cole’s Dreamville logo was projected on the giant screen as PUMA’s newest ambassador emerged to cheers from the 20,000+ crowd, decked out in a PUMA hoodie, track pants, and sneakers. The last time Drake and Cole hit the studio together was for 2013’s “Jodeci Freestyle”. They also teamed up on “In the Morning” in 2010.